Last weekend I had the pleasure of documenting Laura + Luke’s relaxed and personal wedding at The Barns in Cannock – a venue despite it location only a few minutes from my house, I’ve never been to in over 15 years I’ve been in this business! 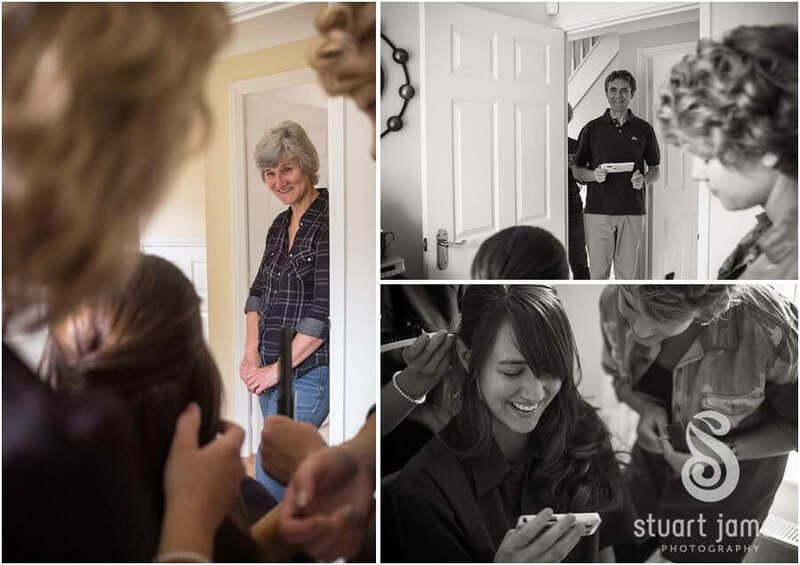 The day started with morning preparations in Penkridge at Laura’s parents house, before spending the day at The Barns – with a very worthwhile trip to Cannock Chase just after the wedding breakfast. Thankfully the wonderful summer weather continued and we all had a fantastic day. I actually got to spend a little time with Laura + Luke, and their gorgeous Staffordshire Bullterrier at Park Lime Pits in Rushall on a bit of a ramble, a bit of a chat, and a chilled out portrait session of their little family. 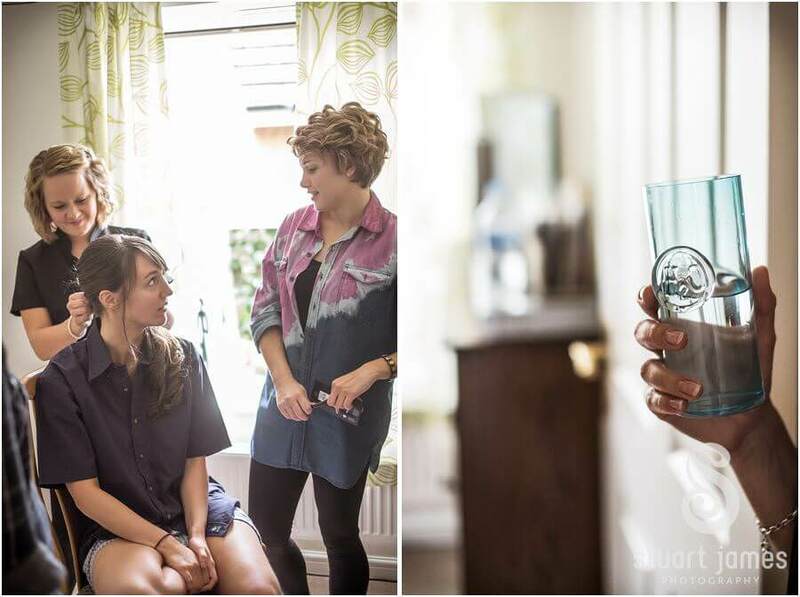 I remember when they both came to me in March of this year and we started discussing their day, that my relaxed, unobtrusive approach to wedding photography would be perfect for their day. It was such a relaxed celebration, and I’m just so glad the weather played ball for us! Here is a look into their story.